Courtesy of T. Lance Eaton, EXIT Realty Advantage NM. Directions to property: Diamond Drive to San Ildefonso. The lot is on the left side of the road between Tsikumu Village and Big Rock Loop. 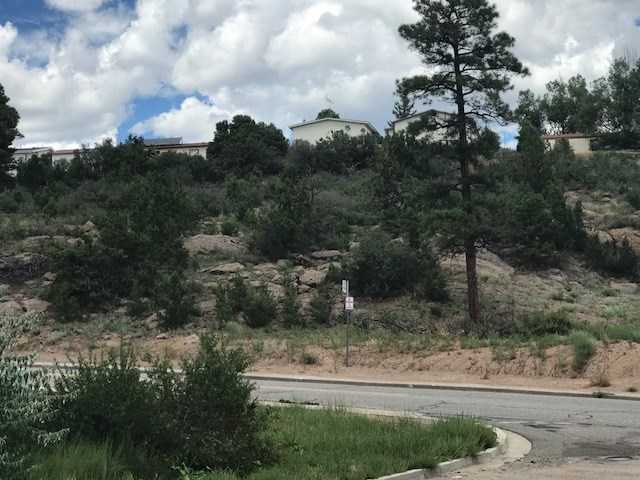 Please, send me more information on this property: MLS# 201704061 – $450,000 – B3 Lot E San Ildefonso Rd, Los Alamos, NM 87544. I would like to schedule a private showing for this property: MLS# 201704061 – $450,000 – B3 Lot E San Ildefonso Rd, Los Alamos, NM 87544.